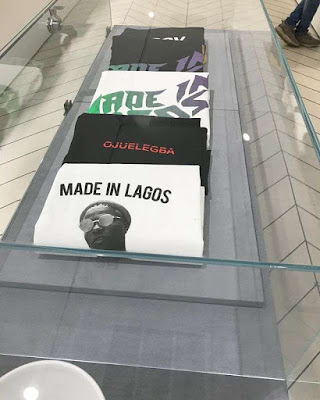 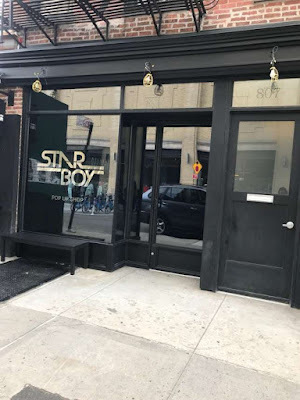 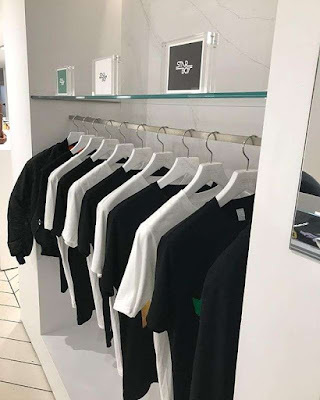 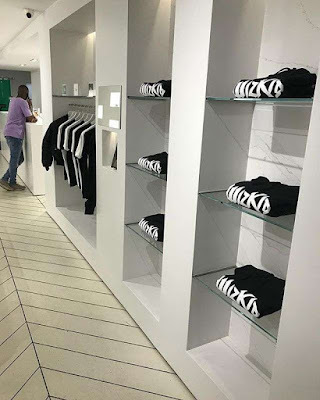 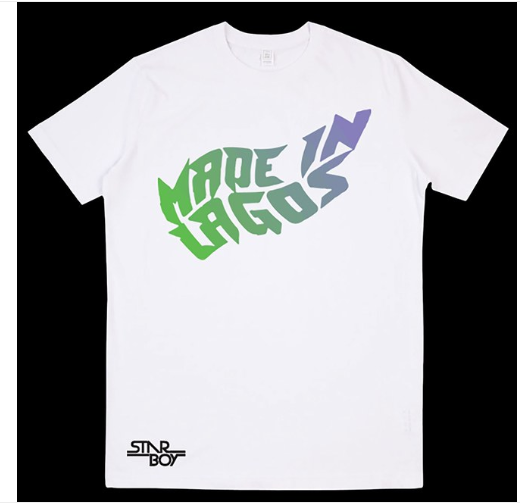 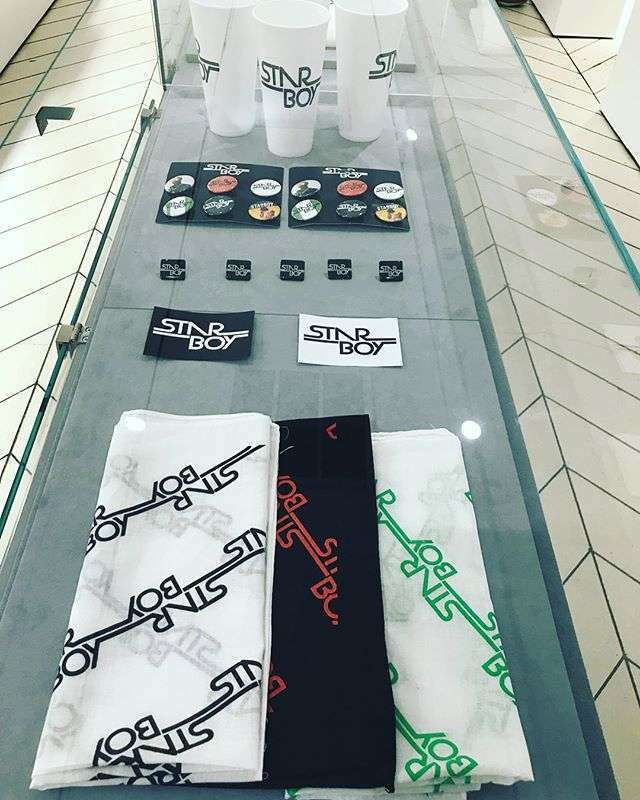 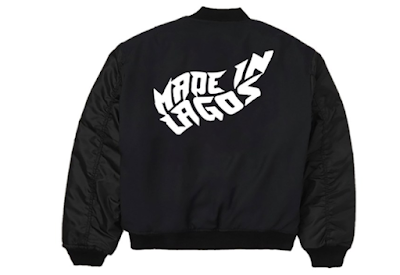 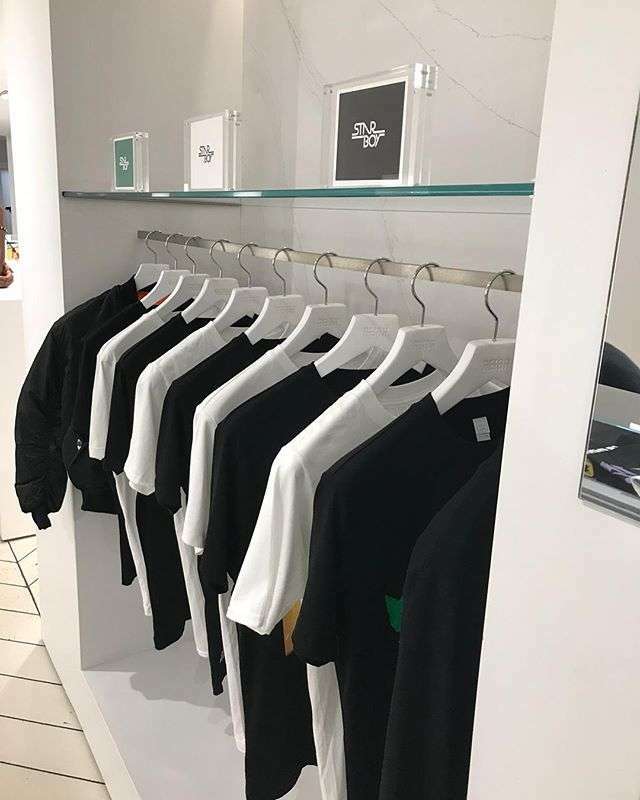 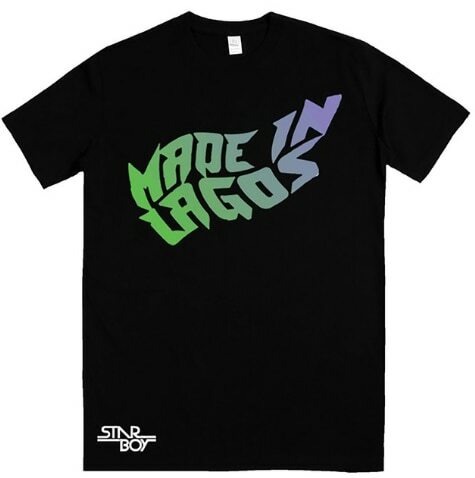 The Starboy pop-up paraded some of the fashion wears from Wizkid's line and they included hooded and graphic T-shirts with the line, Made In Lagos. 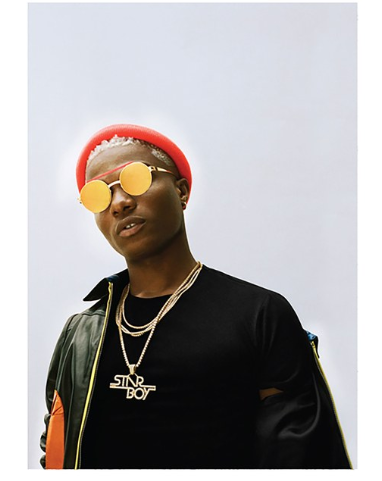 Wizkid is currently Africa’s hottest pop star by almost any measure and he has unveiled his new capsule collection with a takeover of Reign in Manhattan’s Meatpacking District. The collection comprises of the line's three t-shirts, hoodie, bomber jackets, bandanas, stickers, badges, posters, pins and Starboy caps. 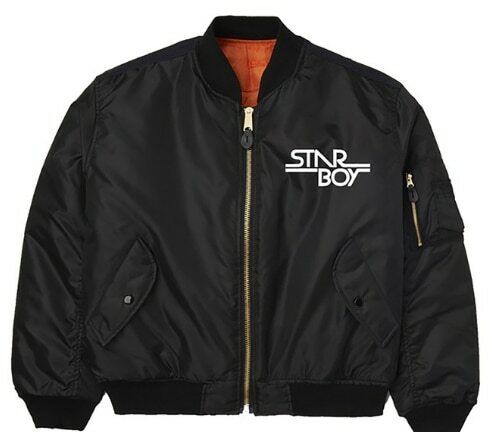 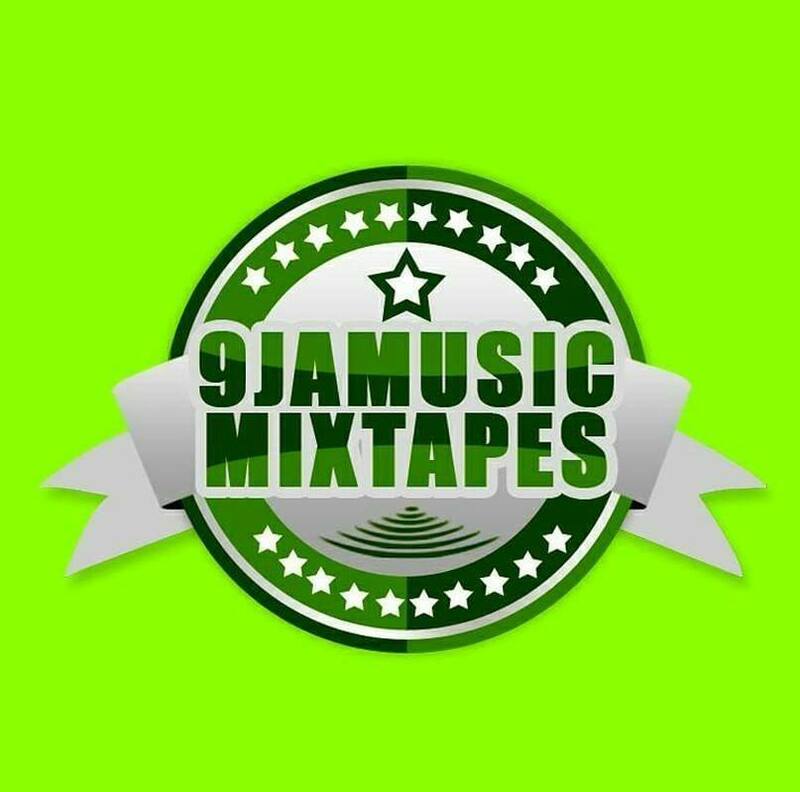 It is worthy to note that all of Wizkid's collections have either his face or name 'StarBoy' embossed on them. 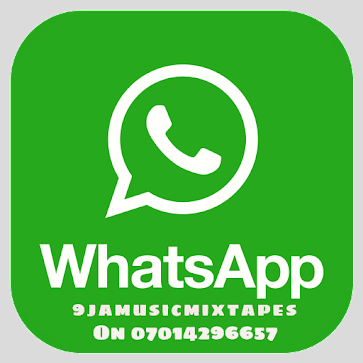 The award-winning Nigerian singer now joins a select group of artistes who own their won fashion collections.